I’ve always loved castles, there is just something about the history of them and one castle that I’ve always wanted to visit is Warwick Castle. 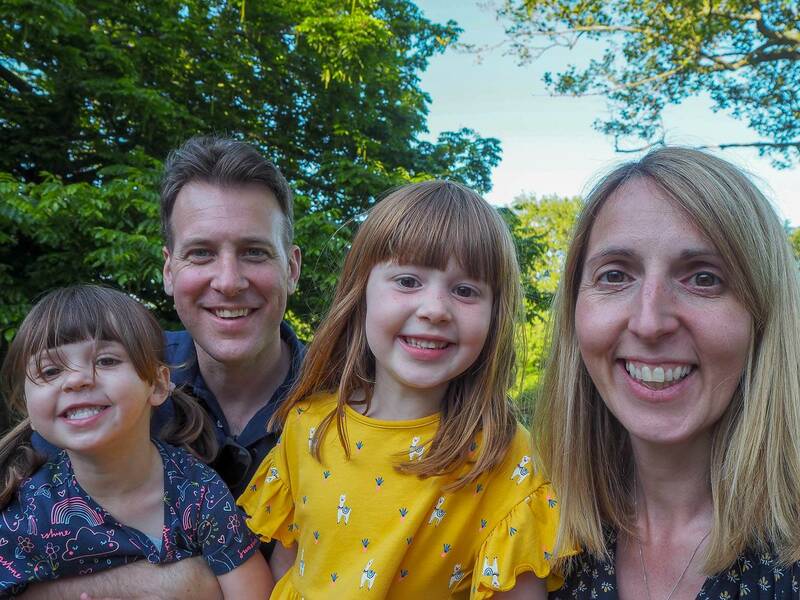 Last weekend we were kindly invited to not only come and visit Warwick Castle, but to also stay over. 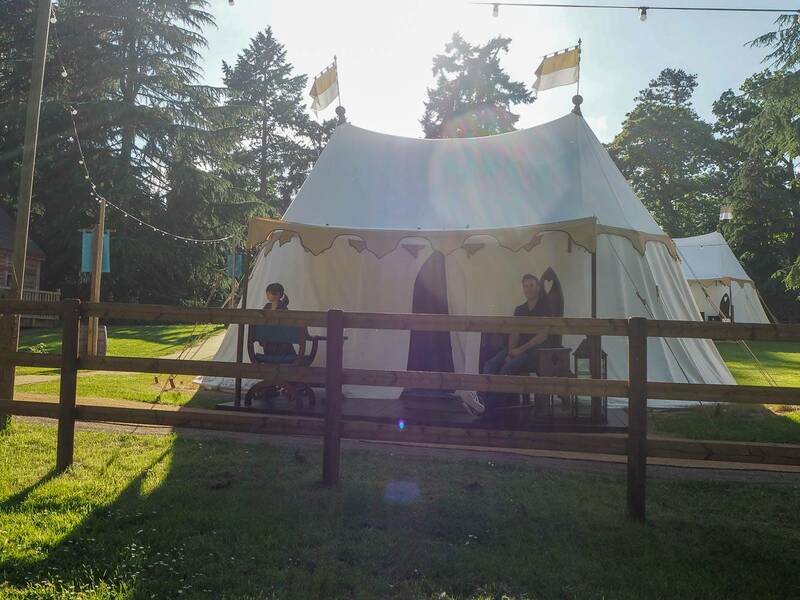 In the Knight’s Village they have lodges and medieval glamping tents that you can stay in and this year they’ve added the NEW King Style Glamping tents. 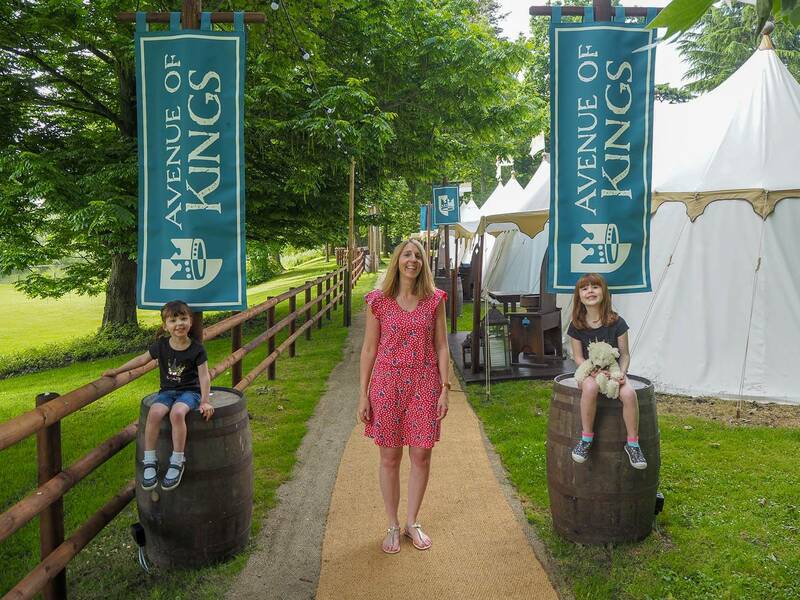 We were invited to come and stay in the new King Style Glamping tents to see what they are like. With your stay you get a 2 day pass into Warwick Castle, we arrived late on Saturday afternoon as I had my Aunty’s 70th birthday tea to go to first. We were able to check straight in and they gave us the code to the gate that takes you straight through to Warwick Castle. 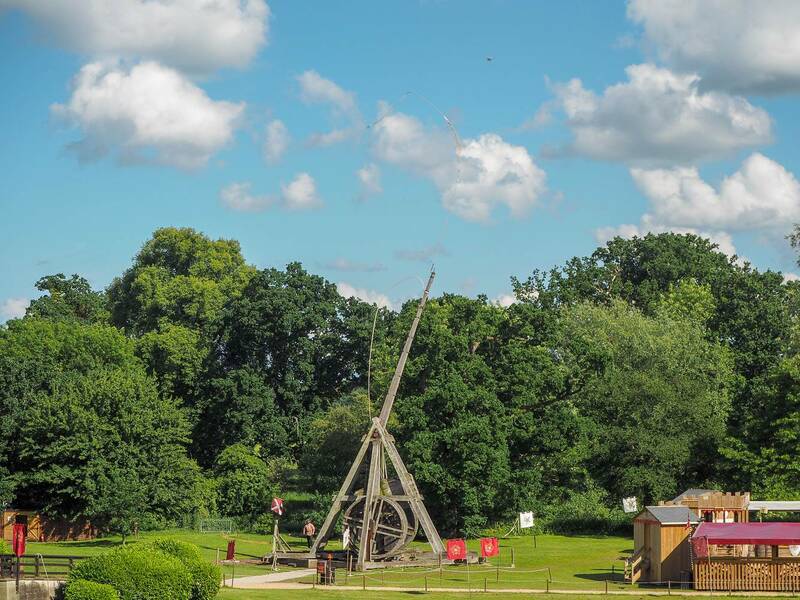 As there was only a short time until Warwick Castle closed we headed there first and we were just in time to see The Mighty Trebuchet show. Everyone was sat on the bank and there was a talk all about what it was and what was about to happen. It is the largest working seige machine in the world and you can witness it launch a projectile over 150m! It was quite amazing to watch. 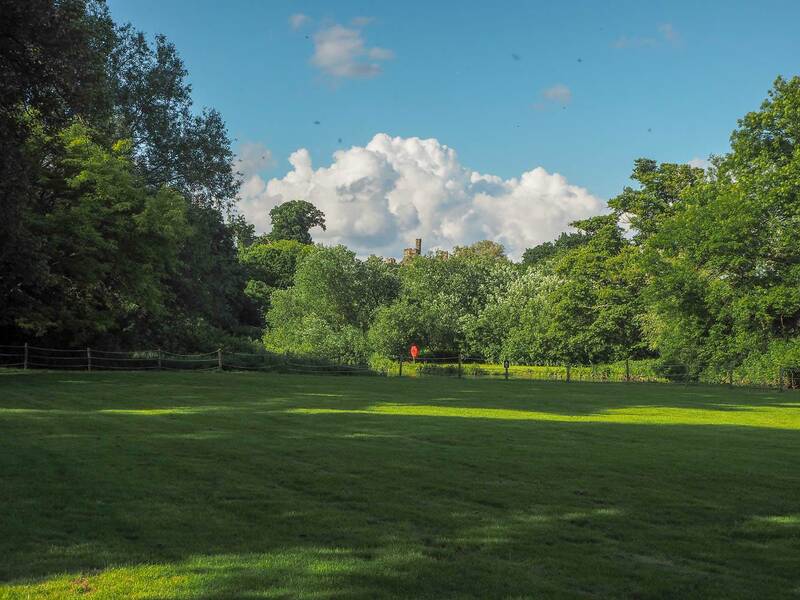 We then had a little walk around the castle grounds before it was time to head back to the Knights Village and more importantly take a look at where we would be staying for the night. There are seven King Style glamping tents and they are all next to each other. You are given a key to a padlock to unlock the tent. 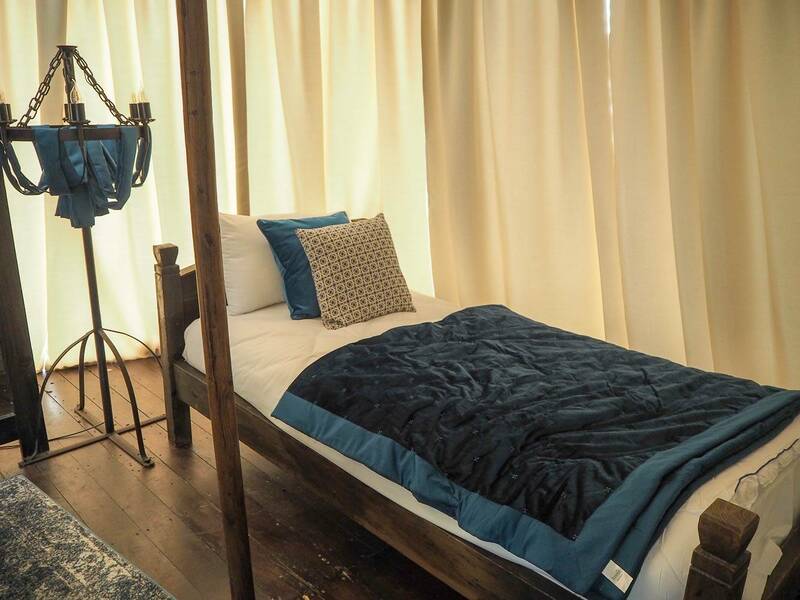 Inside you are greeted by a gorgeous four poster bed, with a trunk chest at the bottom. The girls loved it immediately! 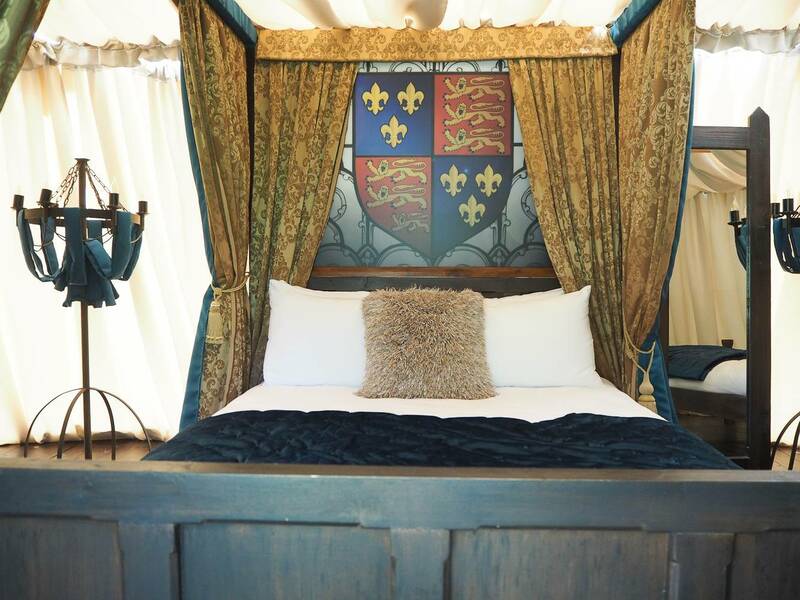 Each side of the four poster bed is a single bed and all the beds came with a nice warm duvet and a throw in case you needed it in the night. Which we didn’t as it was a lovely warm evening. Andy and I were both pleased to see that our bed came with 4 pillows, when so often you only get 1 pillow each. There was also a chair and a trunk next to the entrance, which had our towels on. One advantage of the King Style tents is that they provide towels for everyone. The tents are a good size for an overnight stay, about the same size as you would expect from a family room in a hotel. In fact probably a bit bigger than that. 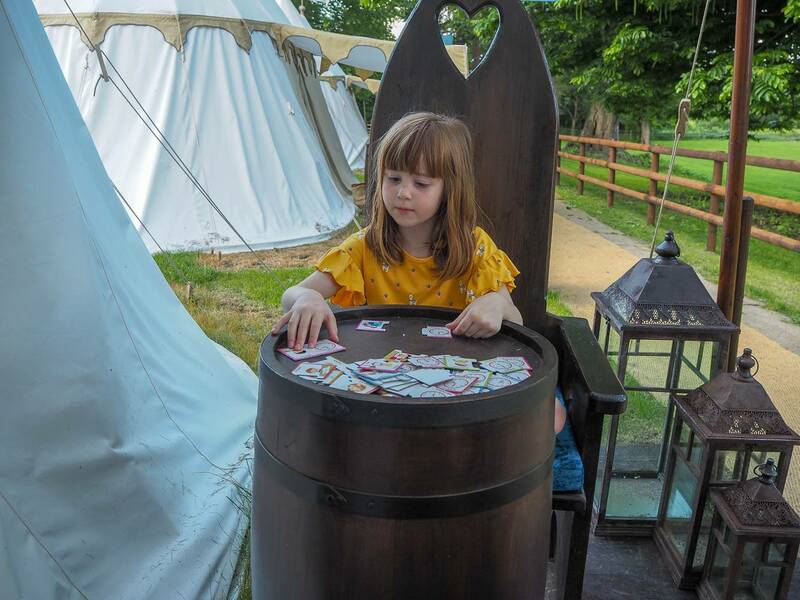 Outside the tent you have your own decking area which has a throne, a barrel you can use as a small table and a larger table which has a chess board design on top. It was such a lovely evening that we spent all our time outside. Alice sat doing a tell the time puzzle whilst being a princess sat on a throne, what more could a little girl want! 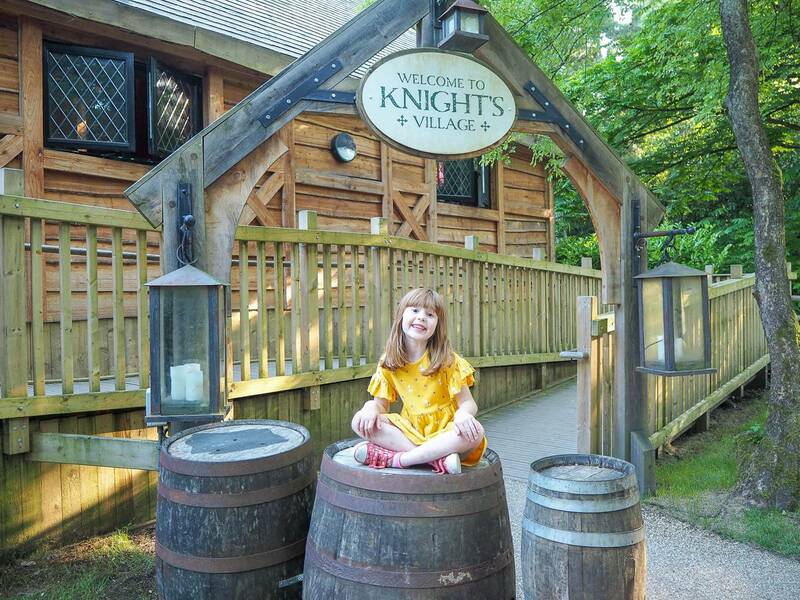 Within the Knights Village there is a restaurant where you can get an evening meal, it is a set price buffet style dinner. As we had a cooked dinner at lunchtime, I had brought along a picnic for us to enjoy and I’m really glad I did as it was nice to sit outside. We brought the chair from inside the tent outside to give us more seating room. Once we had finished eating it was time to entertain the girls before bedtime. 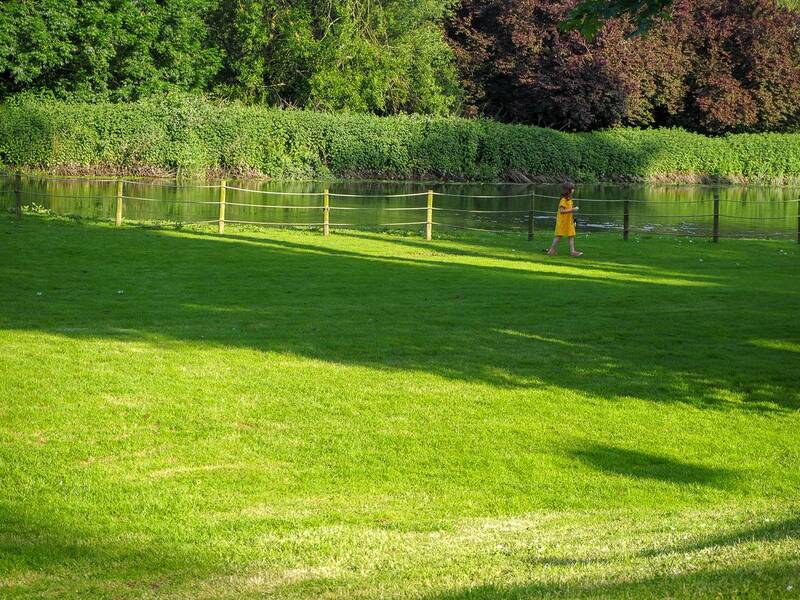 Right in front of the King Style glamping tents is a large piece of grass next to the river and geese wandering around. You can just see the castle in the distance. Luckily my girls are easily entertained and were quite happy going in search of feathers! We sat and made daisy chains together. It was a lovely evening and it’s not often we get chance to just be outside and enjoy our surroundings. At home there are always jobs that need doing and this is why it’s nice to have a break away. To just relax! It wasn’t long until the girls were getting tired and it was time for bed. Just a short walk away is a toilet block and a separate shower block. The girls couldn’t wait to get into their beds and sleep like princesses. We all had a brilliant nights sleep and the girls both slept in, which was a bonus. Alice and I headed to the shower block first and got ready for the day, while Holly was still snoozing. With us all ready for the day we headed to the restaurant for a buffet breakfast that is included in your stay. 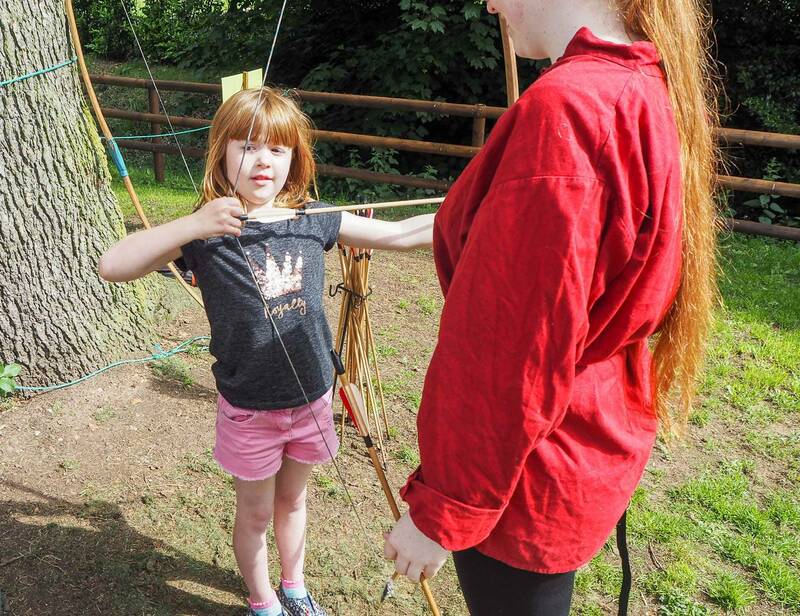 Once we finished breakfast out in the Knights Village they had set up an archery area and the girls were able to have a go at it. It’s worth noting that this was completely free and whilst they do offer it within the castle too, there is a charge to do it. 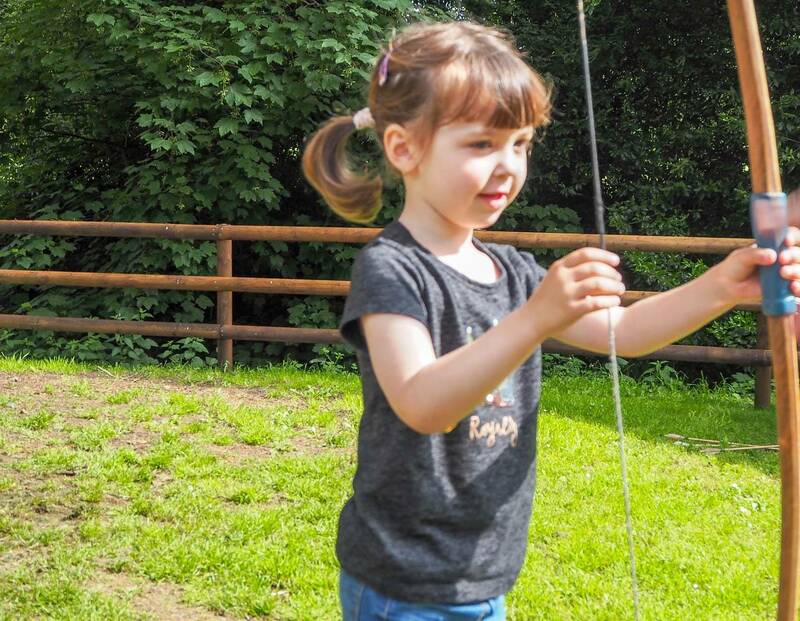 It was really lovely to see the girls enjoying it, Alice loved it so much we brought her an bow and arrow in the castle and she has been using it in the garden. With Warwick Castle about to open, it was time to say goodbye to our home for the night and enjoy a day at the castle. 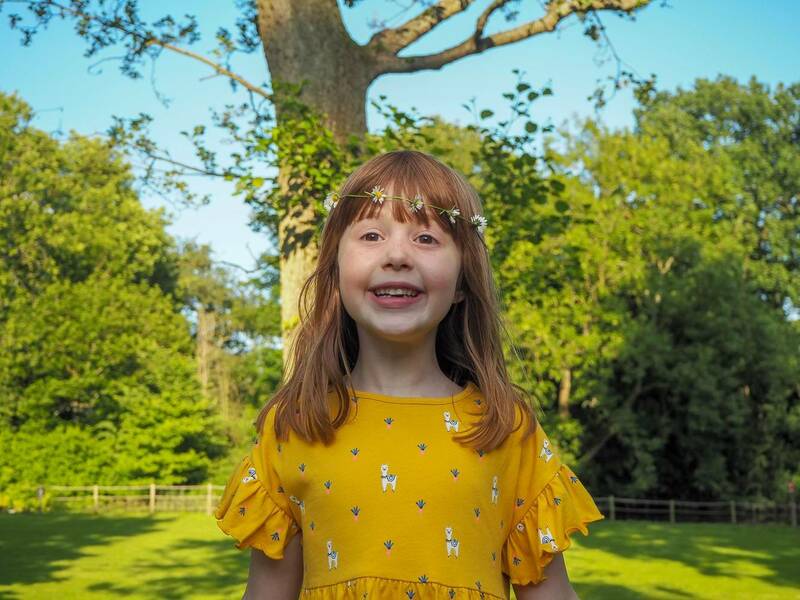 Our day at Warwick Castle was brilliant and I have so much to share with you about it, that I’m going to write a separate post just on Warwick Castle for you to read and see. 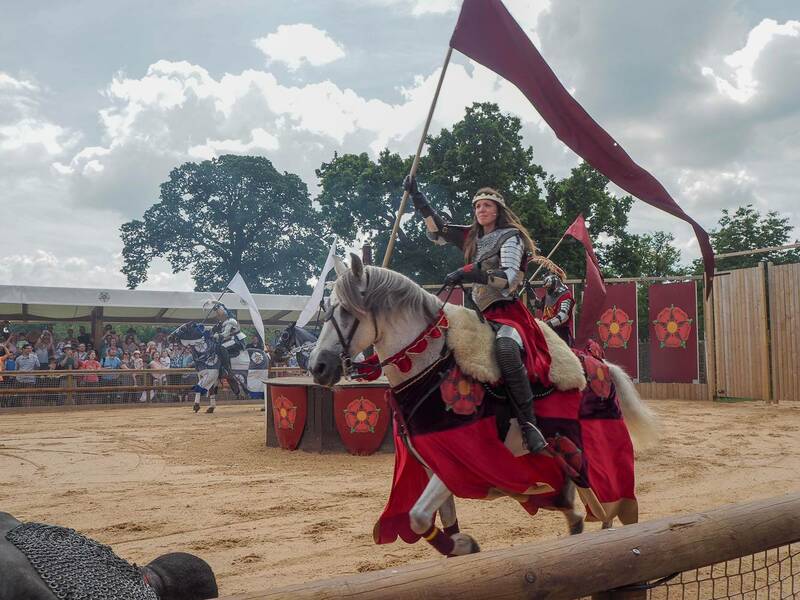 But I’ll share with you our favourite part of the day and that was the War of the Roses Live show, it’s not to be missed and we all loved it. Alice hasn’t stopped talking about it since we’ve been home and its a great way for children to learn our history. If you go and visit don’t miss out on this show. It’s on twice a day at 12.30pm and 3.30pm and its included in your entrance. At the moment its only on at weekends until the summer school holidays, when it switches to twice daily every day. 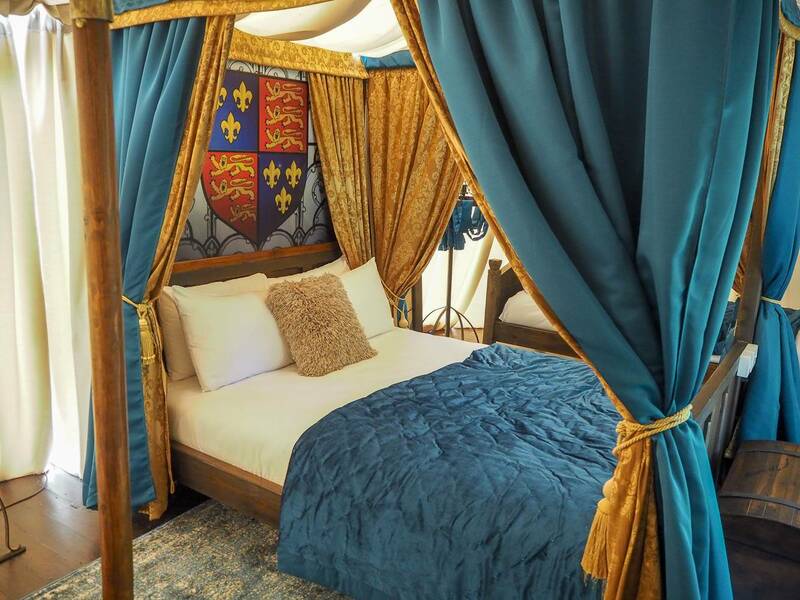 We had a brilliant stay at Warwick Castle in our King Style Glamping tents, they are opening for the everyone to stay in really soon. Find out all the information on their website. The girls are already asking when they can go back and be princess again. 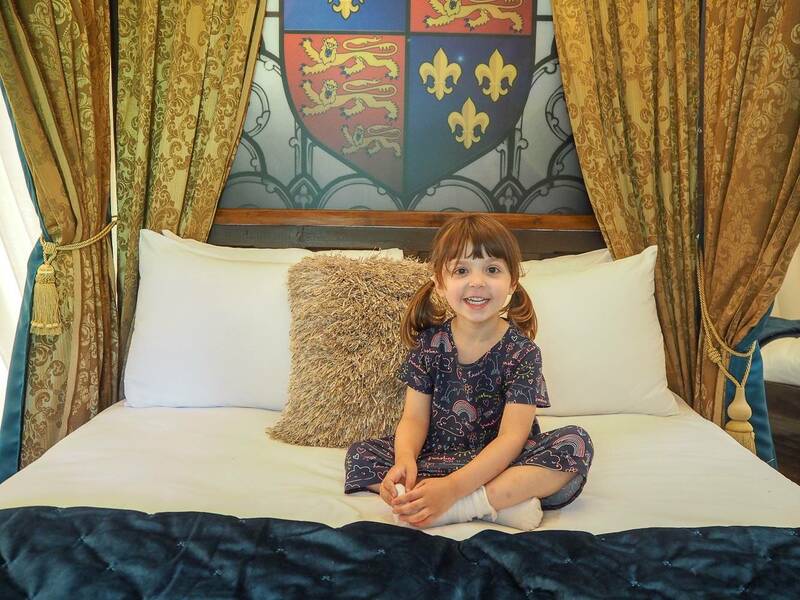 Disclosure: We were kindly invited to stay at Warwick Castle. All views, opinions and photos are my own. This looks like so much fun! We have never been glamping before but I really want to try it, it looks way easier than regular camping! 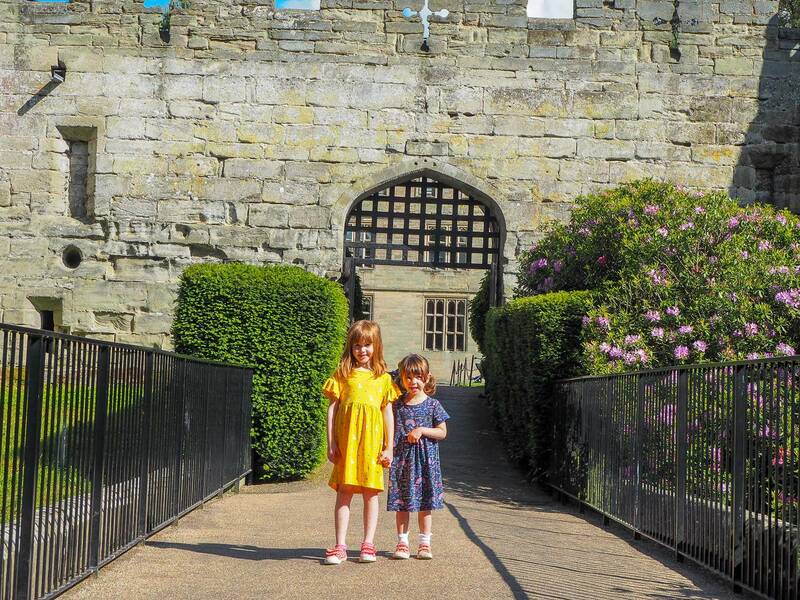 Love Warwick castle, we went a few years ago and need to go back with the kids! Ahh I’m so glad you enjoyed it. 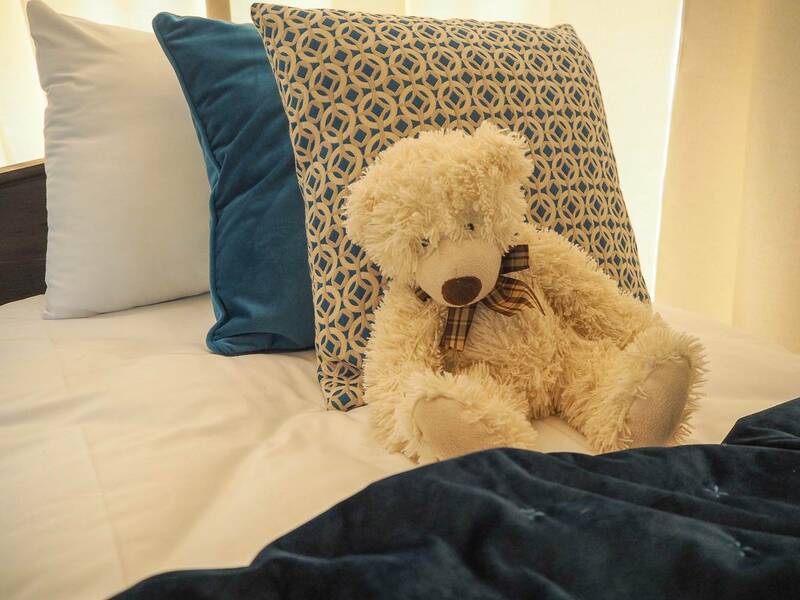 We loved our stay in one of their lodges last year too. And I agree with you about Wars of the Roses, best show ever! It looks like you’ve had an amazing time. Those tents are just fab, I would love to have a short holiday there. Oh wow! Those tents are fantastic I love how they look inside! 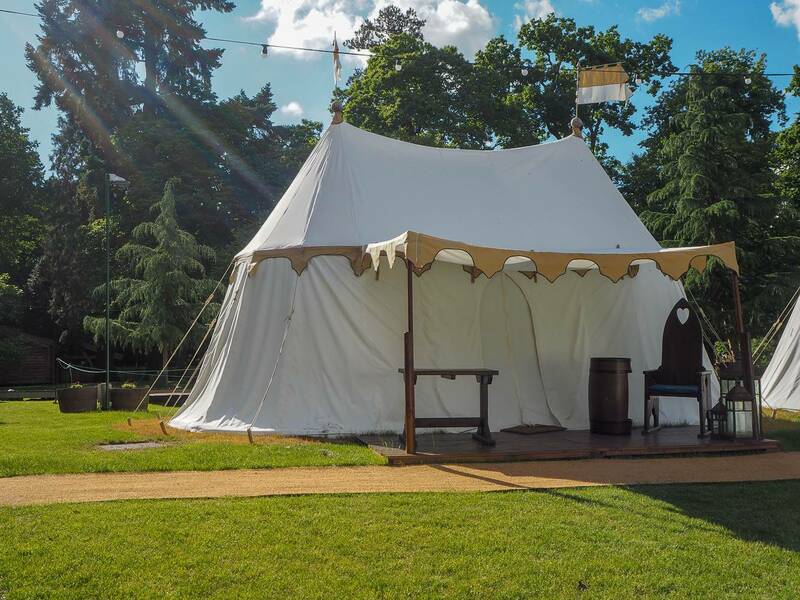 What a great place to glamp at a castle with lots of fun things to do. Now this is my type of camping. Glamping all the way for me. This looks like such a fun family holiday. It’s fab that it’s so interactive and hands on, a great way of bringing history to life! Oh wow this looks amazing!!! Definitely my kind of camping, the beds are amazing!!! There looks like there is so much to do there too. Great review, the next time my husband suggests camping I’m going to show him this place!! 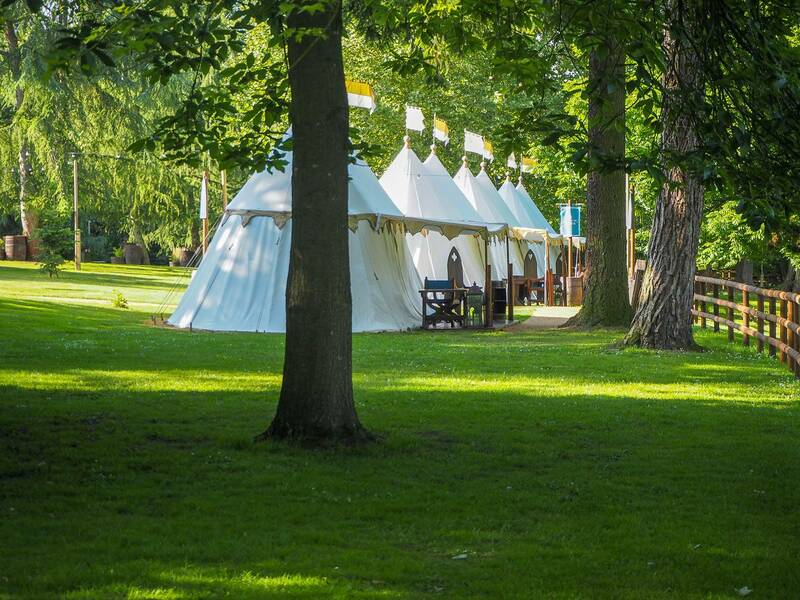 Those glamping tents look incredible ! It would be hard to walk into one of those and not fully immerse yourself in the spirit of medieval times. I’d love to go here, I originally wanted to go to uni in Warwick, but sadly I have never actually been.